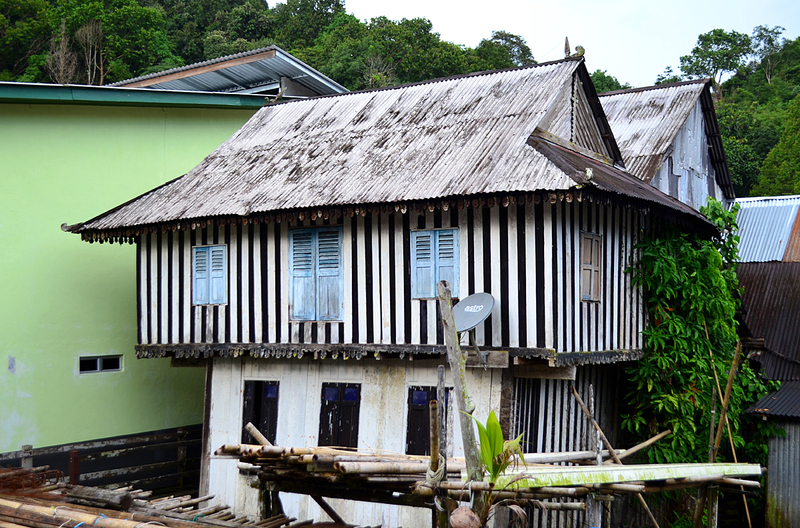 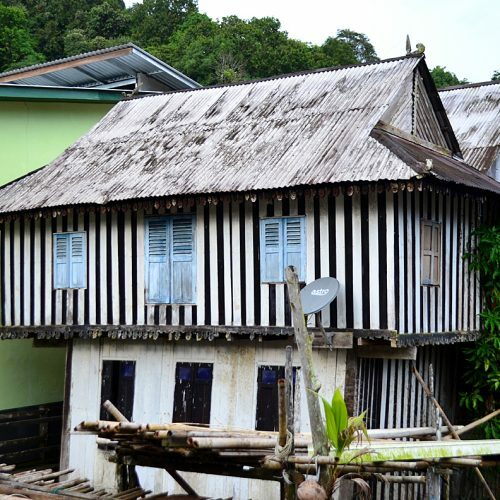 Annah Rais Longhouse is a Bidayuh settlement about 100km south of Kuching, at the foothill of Borneo Highlands near the mountains marking the border to Kalimantan. 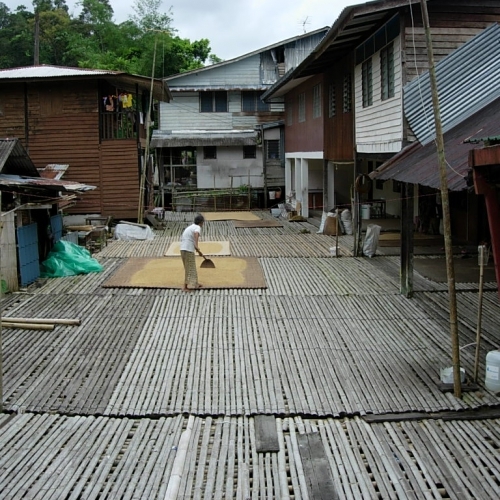 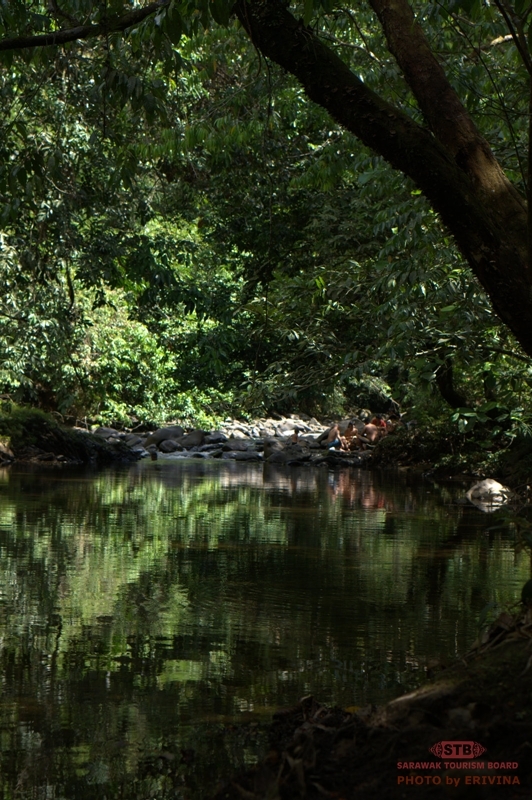 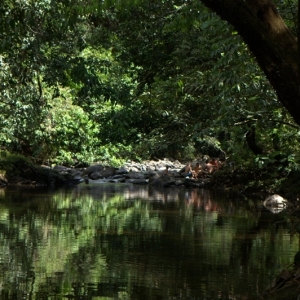 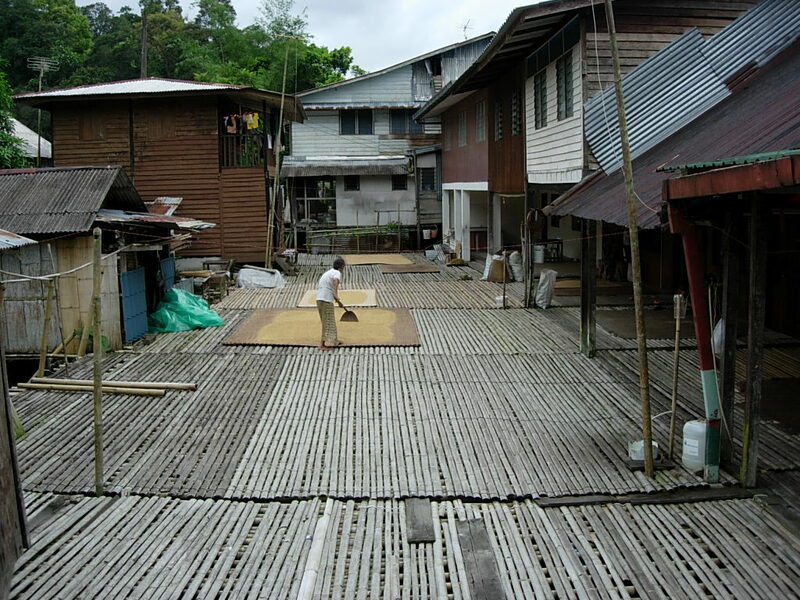 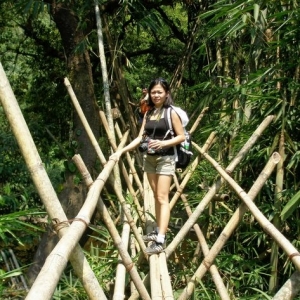 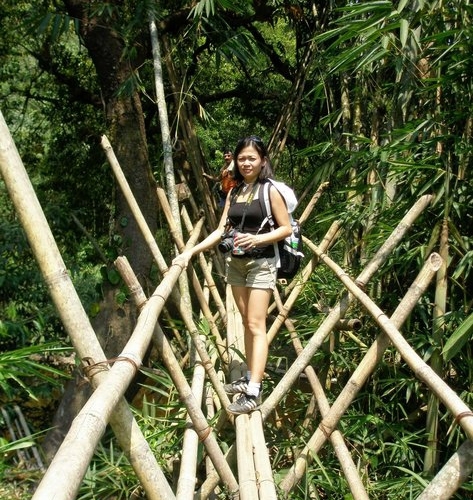 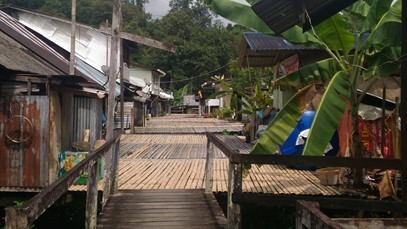 Other than the authentic longhouse experience, it is also famous for the hot springs nearby. 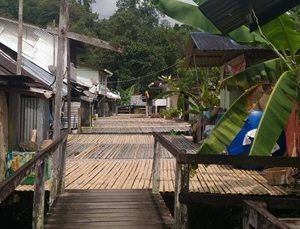 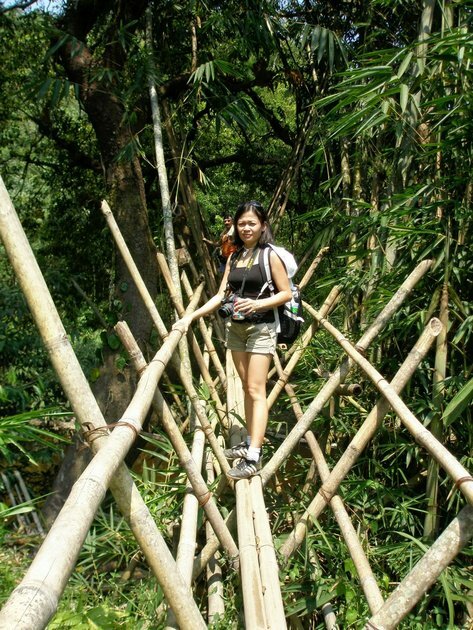 Kampung Annah Rais is a large Bidayuh village centred around a centuries-old bamboo longhouse, one of the finest still in existence. 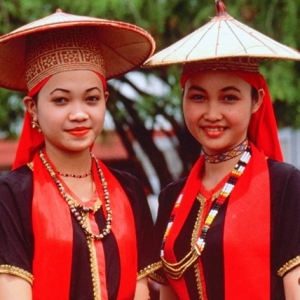 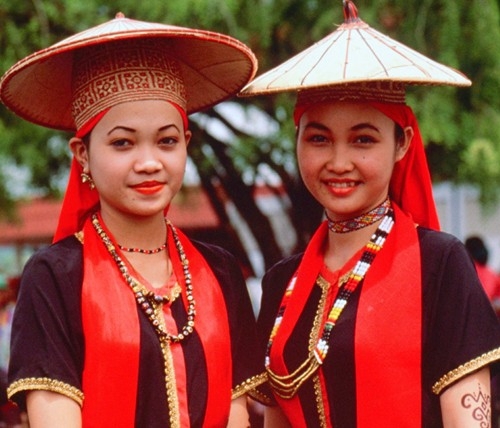 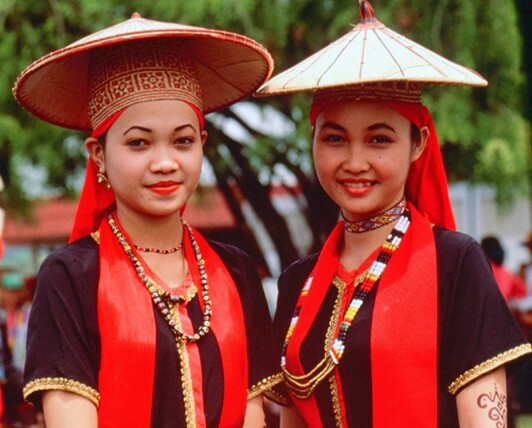 The Bidayuh make up about 8% of Sarawak’s population and were formerly known as Land Dayaks. They are gracious hosts and village is the perfect place to discover Bidayuh culture and learn about their fascinating way of life.